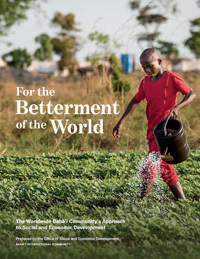 How can Baha’is engage in meaningful dialogue with Mormons? 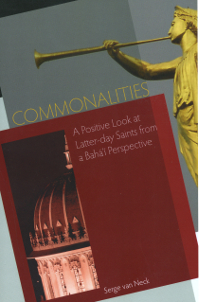 By highlighting the many principles Mormons and Baha’is have in common, and providing an in-depth look at core Mormon beliefs and scriptures, this book aims to increase understanding and enable Baha’is to look beyond outward differences and reach out to the members of this fast-growing community in a spirit of true friendship. 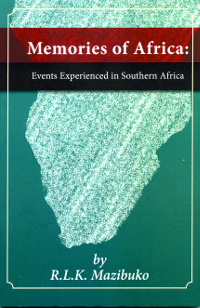 Mas'ud Mazgani travelled extensively throughout his life, visiting forty countries both in the East and in the West. These trips led to a great many adventures and stories. 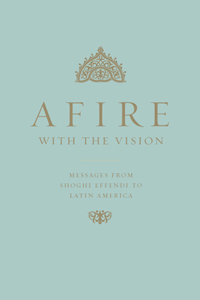 But above all, these trips were prompted by the spiritual experiences that inspired and invigorated him. 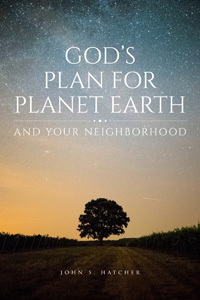 This is a collection of stories of a man with unflinching trust in God, which helped him overcome any challenge in His path of service. 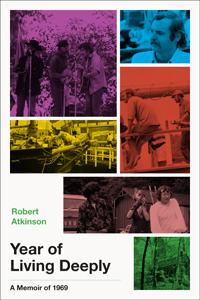 The personal style of story-telling of his many travels and adventures will leave readers feeling delighted, as though they've just attended a wonderful fireside with a friend. 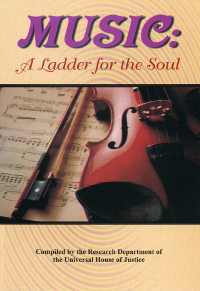 In Music: A Ladder for the Soul is a compact collection of statements and writings by the Central Figures of the Baha'i Faith, about the art of music and its affect on the human soul. 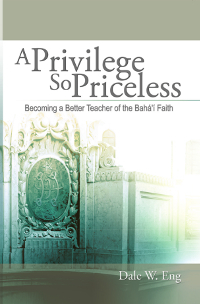 This eBook eddition of A Privilege So Priceless: Becoming a Better Teacher of the Baha'i Faith is updated with hundreds of new references and takes a detailed look at the subject of teaching the Baha'i Faith. Don't reform education. Transform it! 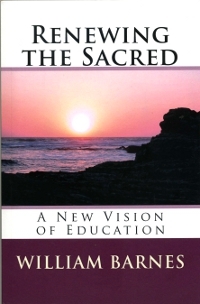 The author of Renewing the Sacred, William Barnes, believes education must be transformed, not reformed. It needs a new purpose. 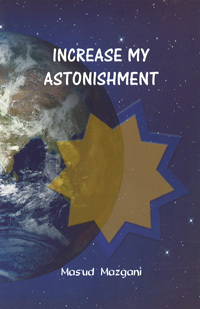 Education should be grounded in a new vision that grasps the changes going on in our world. 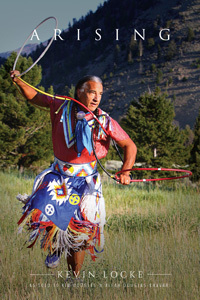 That new education he calls spiritual education. 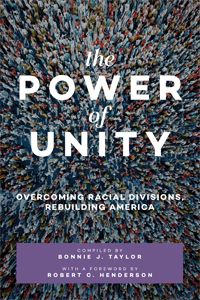 But the book is about more than what can be done in schools. 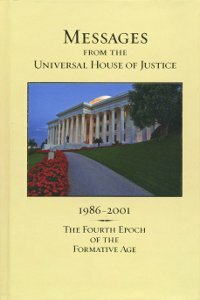 Our whole civilization is exhausted and sterile and its illness must be carefully diagnosed so that the antidote can be applied. 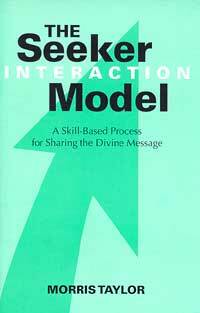 A useful tool for deepening sessions, this book is intended as an aid for teaching the Faith. 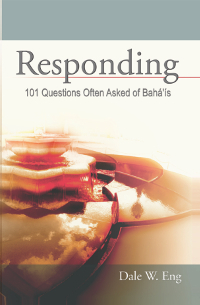 It considers 101 questions often asked of Baha'is. 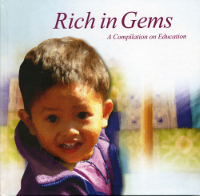 Rich in Gems is a compilation of selected Writings on education. 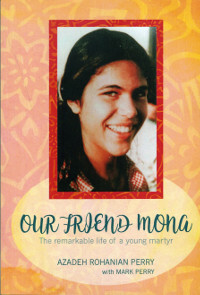 The content covers a range of different topics including the importance of the role of the educators, school and subjects suitable for children. 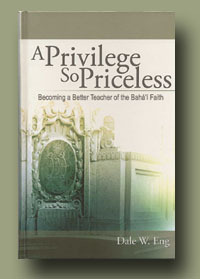 This book is suitable for both Bahá'í and non- Bahá'ís. 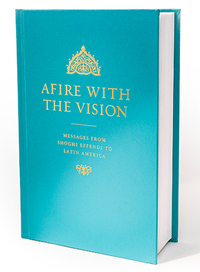 Many individuals will benefit from this effective communication tool, gaining new confidence and courage, and experiencing new success in their efforts to share the Baha'i Faith with others. 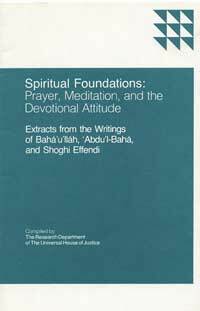 Compilation of extracts from Baha'i writings on prayer, meditation, and devotional attitude. 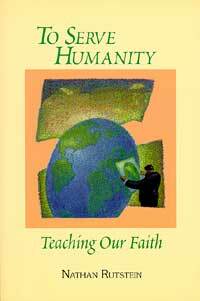 With refreshing candor Nathan Rutstein discusses personal challenges and difficulties that must be surmounted if we are to become more effective teachers of the Baha'i Faith. 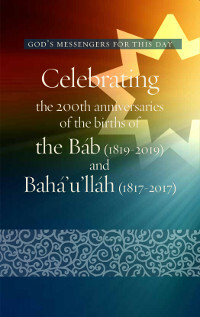 A wonderful resource, and companion to Responding: 101 Questions Often Asked of Baha'is, a thorough examination of the "hows" and "whys" of teaching the Baha'i Faith.